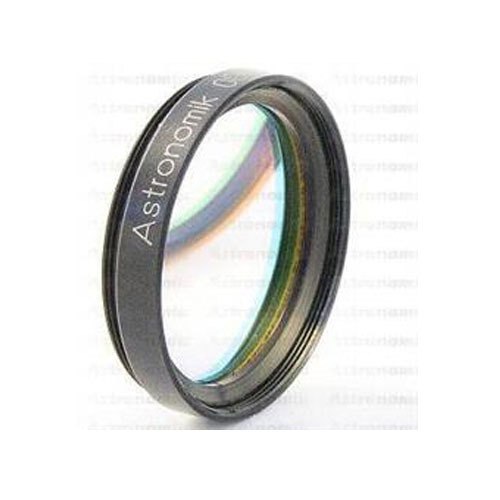 From the start, the Astronomik OIII filter has been very specifically designed for the visual observation of gaseous and planetary nebulae. The extremely narrow pass band of the two OIII lines brings a substantial contrast gain to these lines even under best observation conditions. On faint super nova remnants and faint planetary nebulae the Astronomik OIII filter will often make the difference as to whether the object can be seen or not!